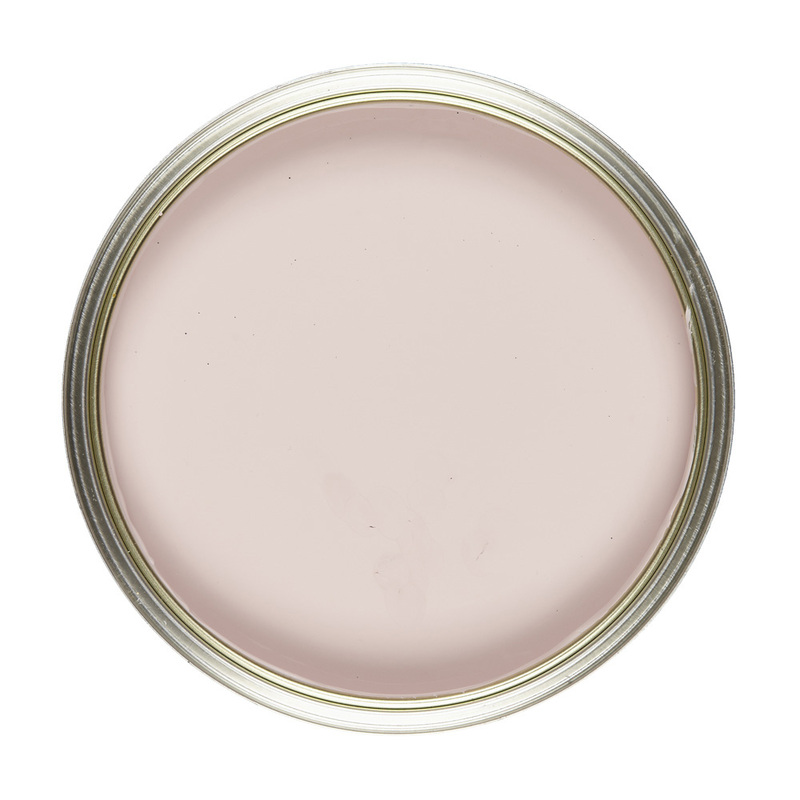 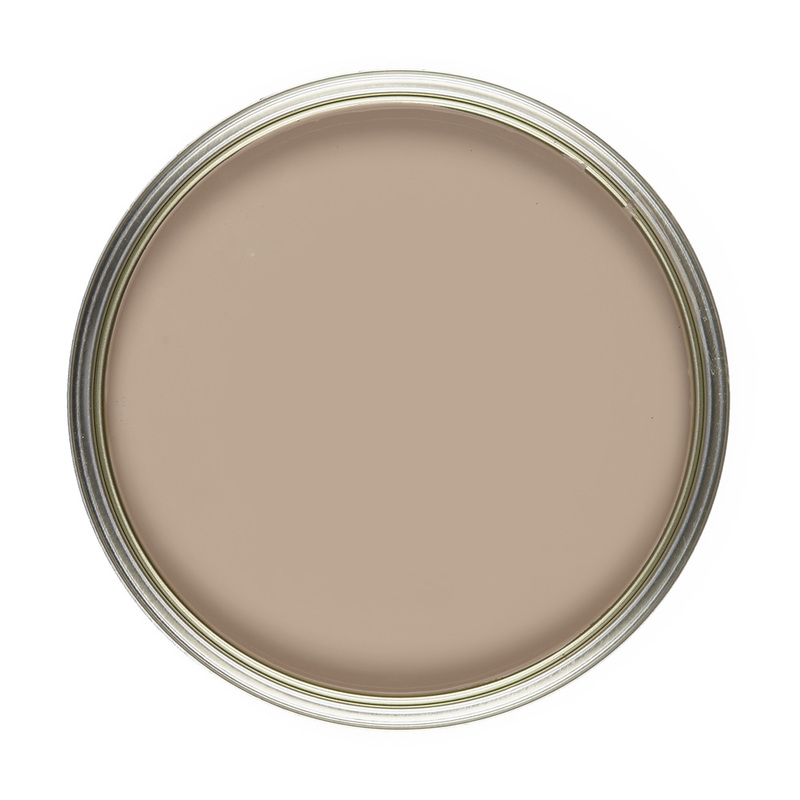 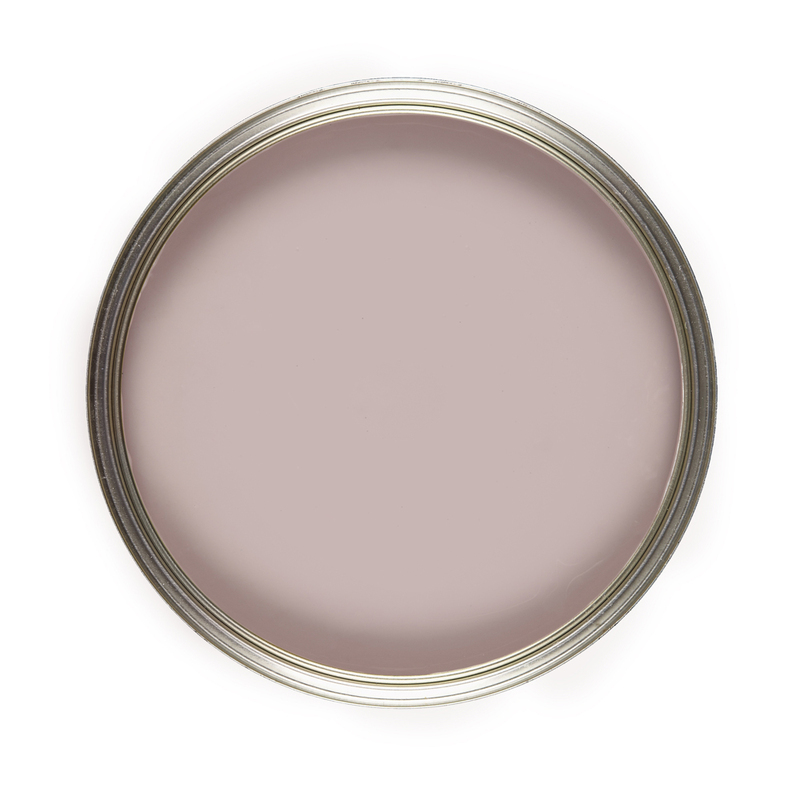 Vintro Chalk Paint is an easy to use decorative paint for furniture, floors and walls. 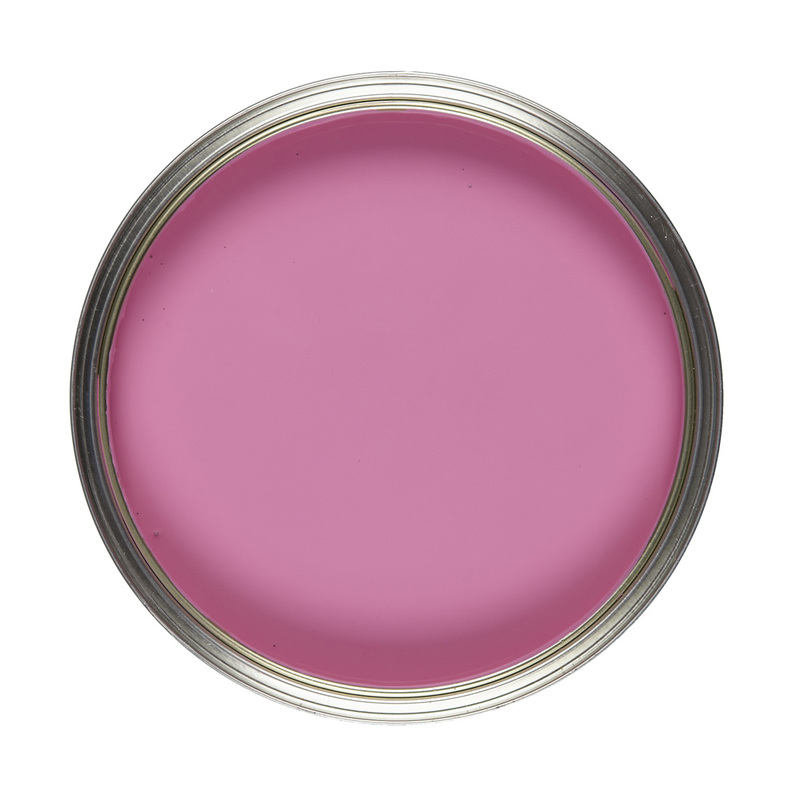 Select your size and colour from the drop down boxes. 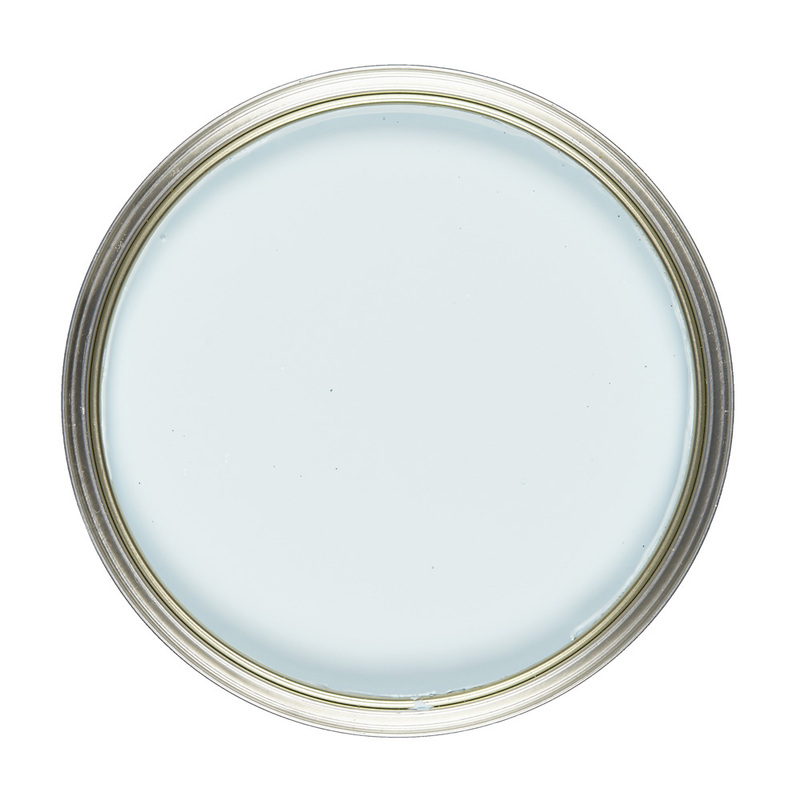 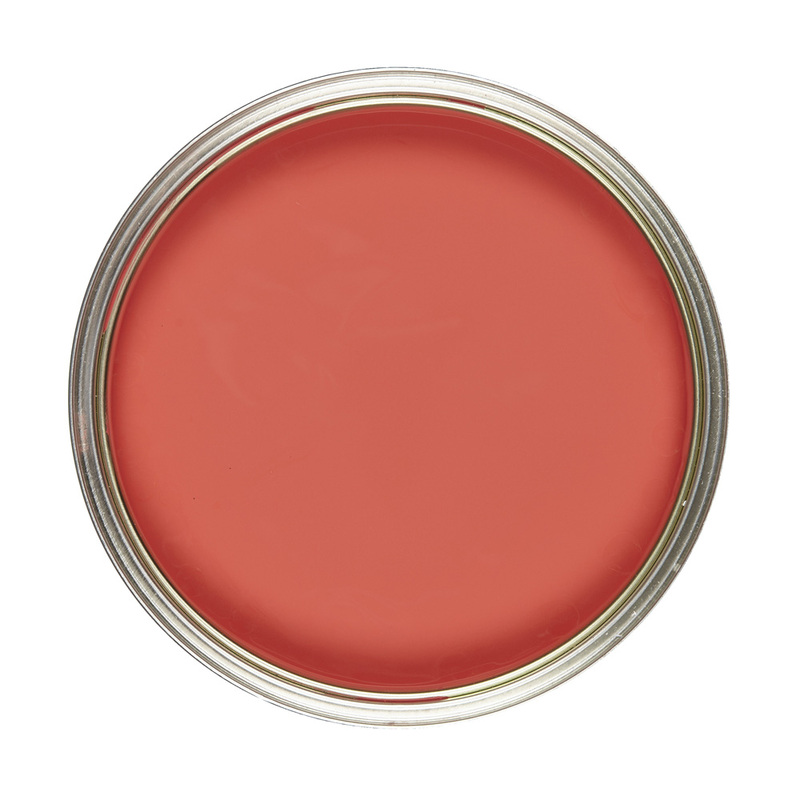 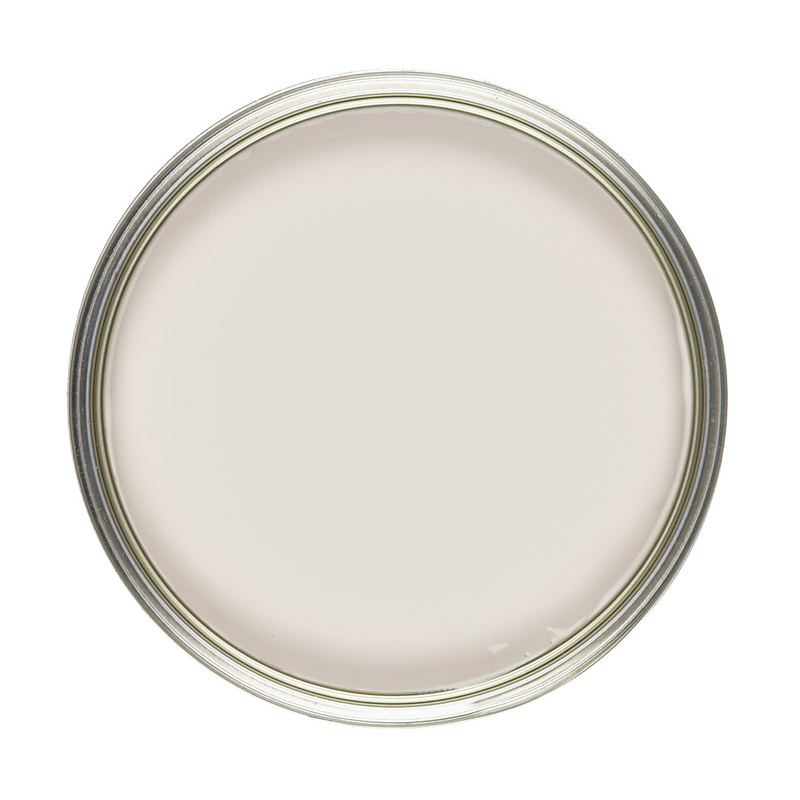 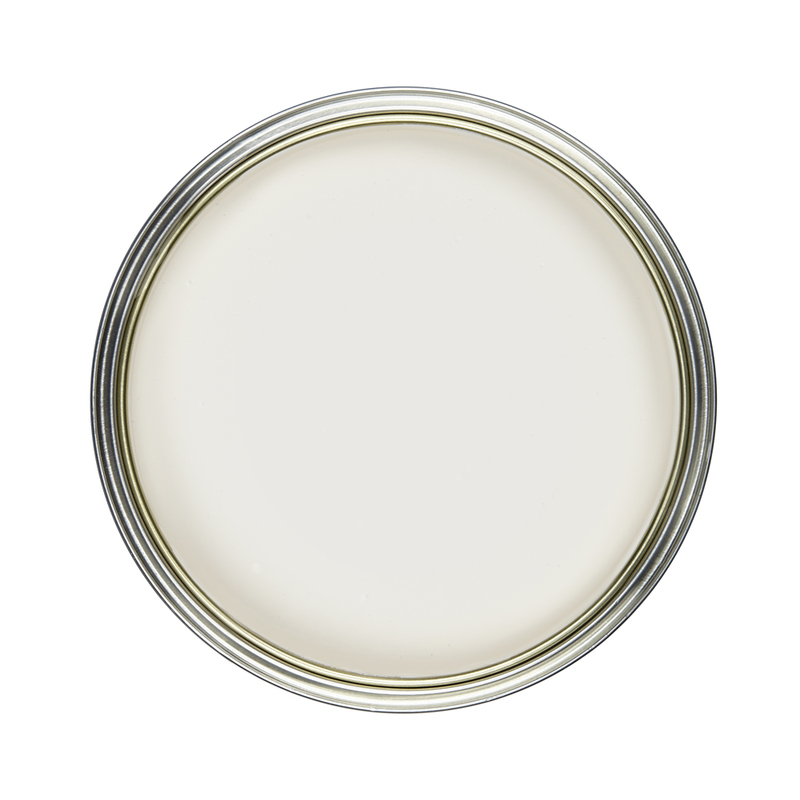 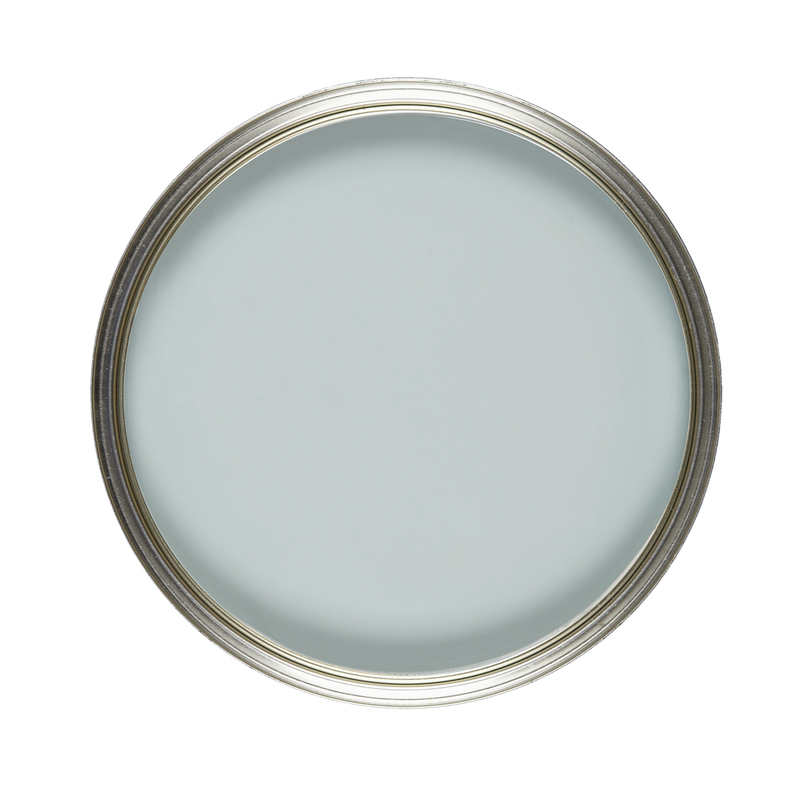 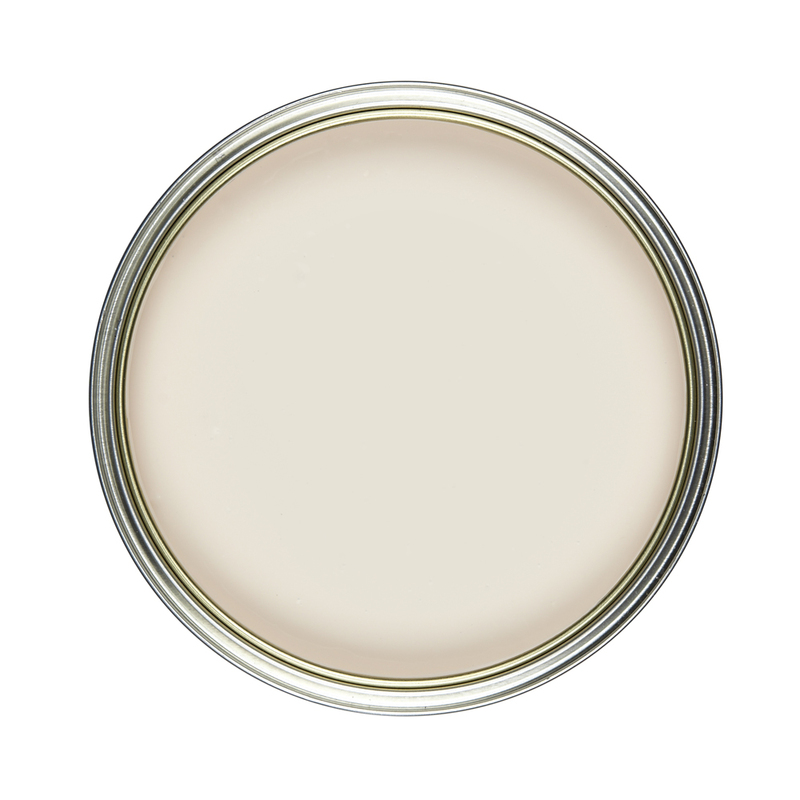 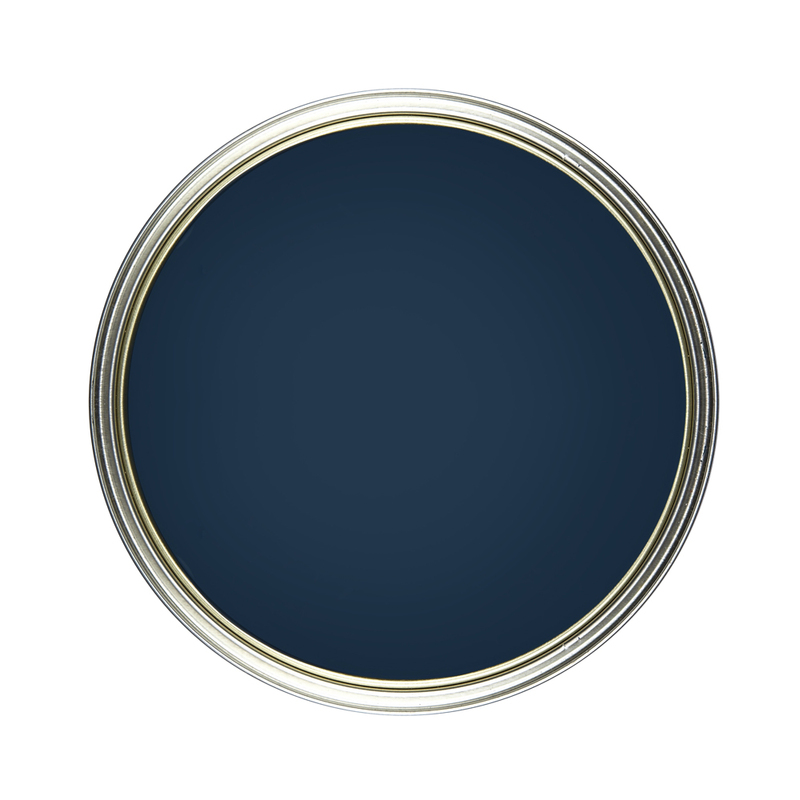 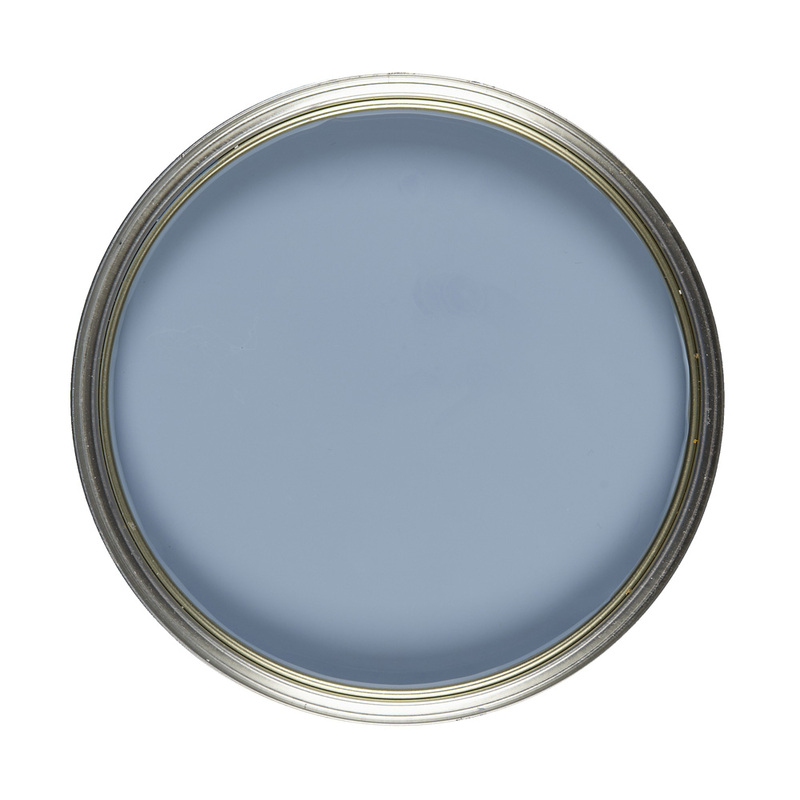 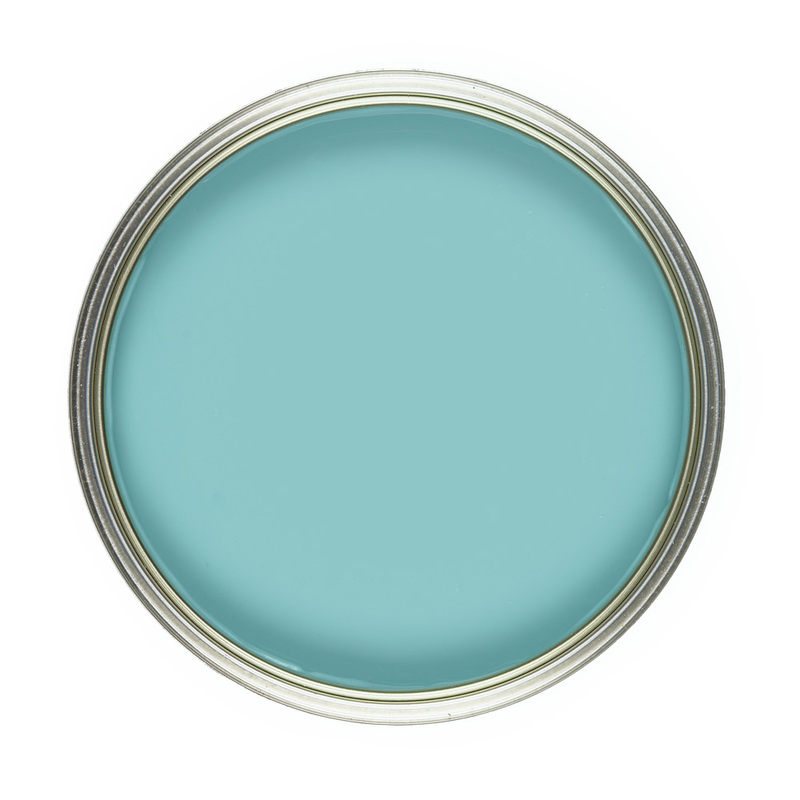 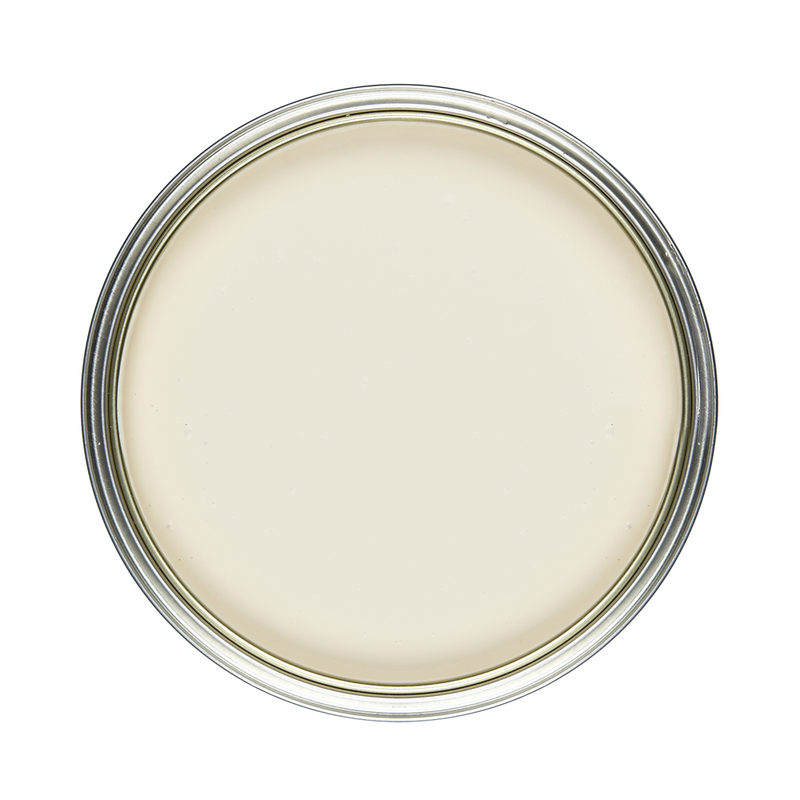 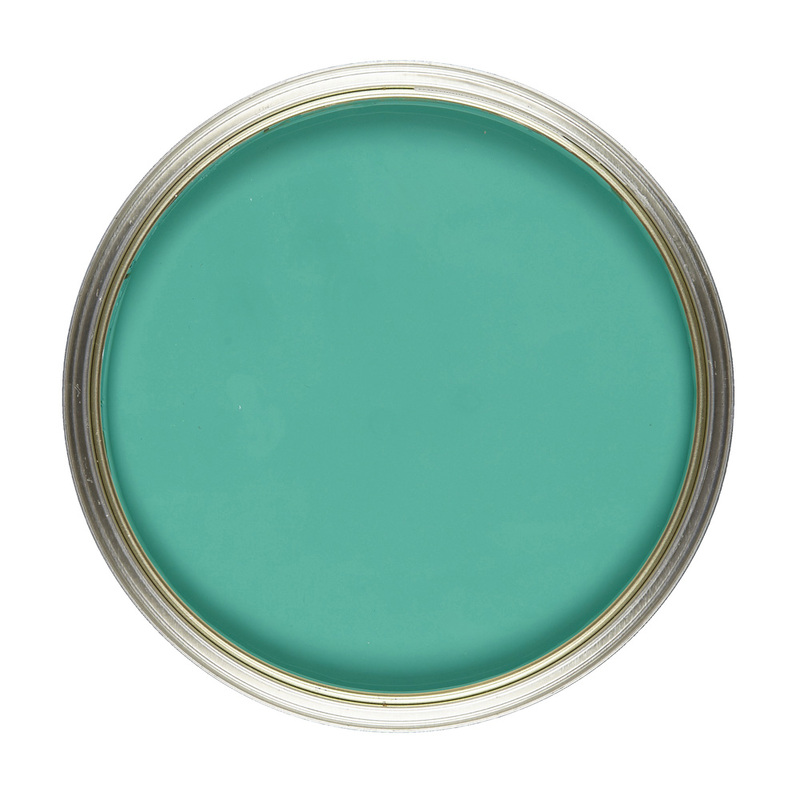 Our Chalk Paint is a water-based, eco-friendly paint with a high pigment content. It has a matte, tactile, chalky feel finish but without any residue. 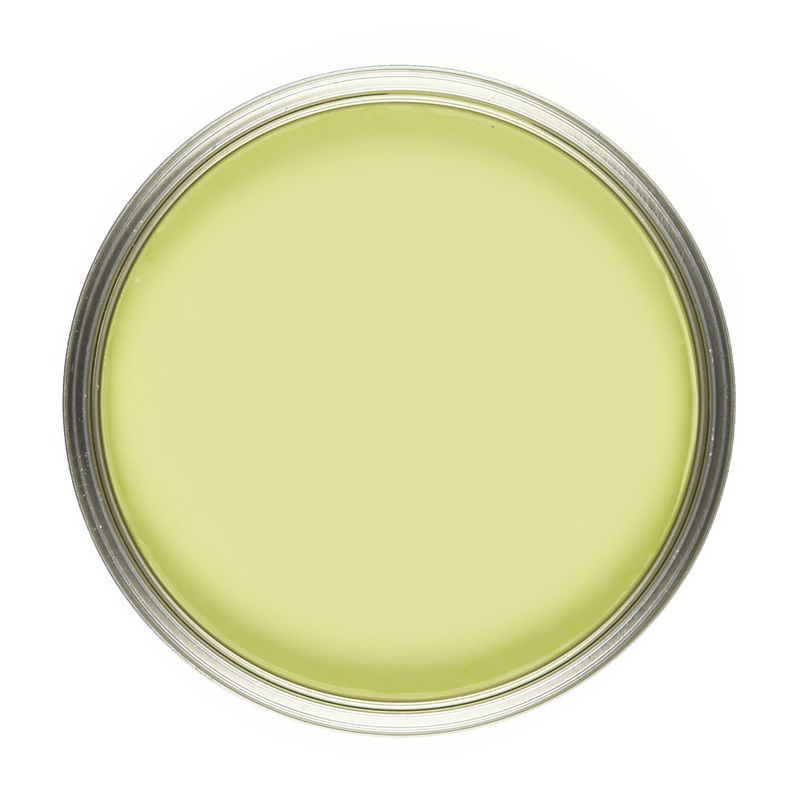 Like all our paints, it is laden with pigment for incredible depth of colour and a thick and creamy consistency. It gives unrivalled performance, exceptional coverage, and superior durability. 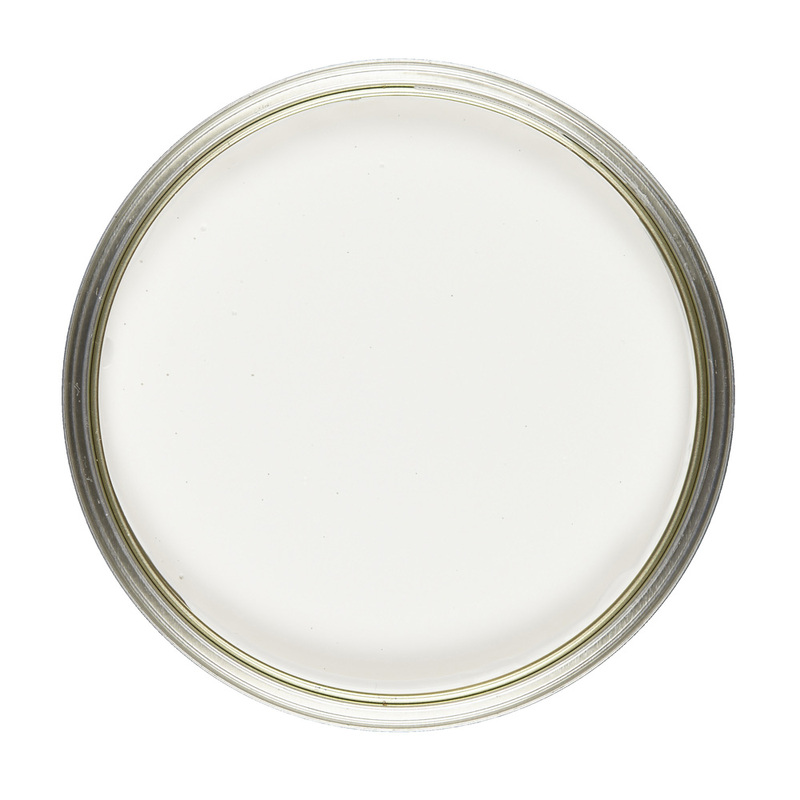 The properties of our paint mean it will cover almost any surface effortlessly without the need for preparation, including glass, wood, stone, tiles, plastic, metal, laminate, concrete, fabric and vinyl. For the more adventurous, our colours are fully compatible with each other, meaning they can be mixed together to create your own unique colours and effects. Warm colours: Reds, yellows and oranges. Cool colours: Greens, blues, violets. Primary colours: Red, yellow and blue. These cannot be created by mixing. Secondary colours: Created by mixing two primary colours – for example blue and yellow to make green. Tertiary colours: Created by mixing a primary and secondary colour – for example add red to the green you made to get brown. Add white to lighten and black to darken your mixed colour. 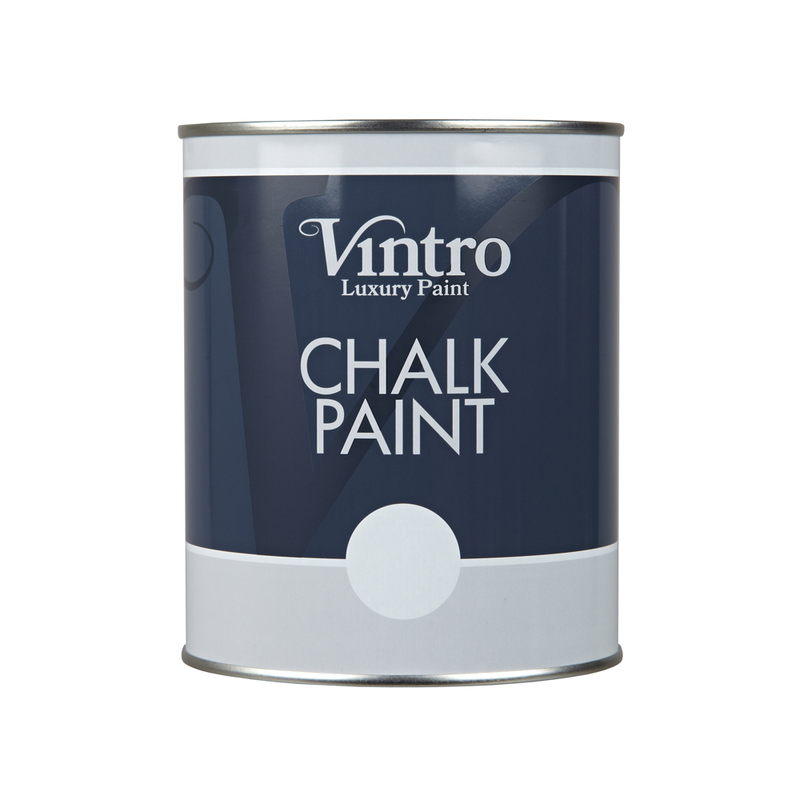 Although Vintro Chalk Paint is very durable we would recommend finishing with Vintro Extreme Lacquer for use in kitchens, bathrooms and outdoors. Vintro Chalk Paint is EN71-3 Certified – also known as ‘toy paint regulation safe’. This means it is completely safe for children’s rooms and furniture.